Opportunity Knocks! Build your new home HERE! This 25' wide lot is located on a quiet block that has no thru traffic. Close to schools, community club, parks, public transportation & only minutes to downtown. 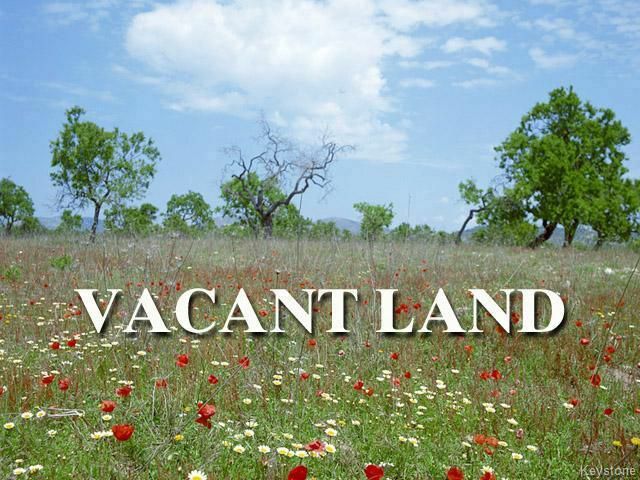 Vacant lots like this are getting harder and harder to find especially at this price point. Purchaser responsible for due diligence and any GST payable. There is no sign on the property. Don't miss out! Contact your realtor® today!